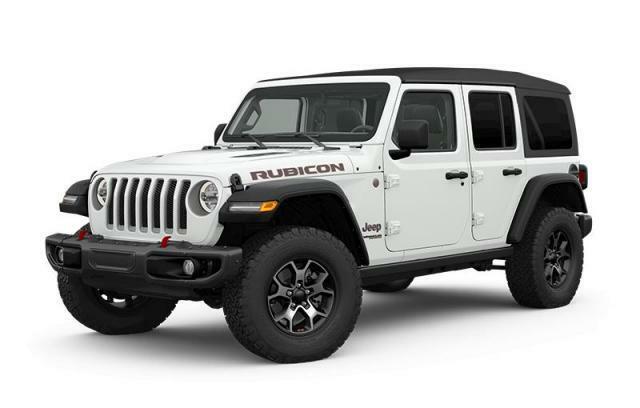 At Dale Wurfel Chrysler Dodge Jeep RAM we have a dedicated team of professionals who are here to answer your questions, whether they be Sales, Parts, or Service related. We have a big city selection with a small town experience. Our new state-of-the-art facility focuses on providing transparency so that you can make an informed decision and buy with confidence, worry free. All of our prices are all-inclusive, only HST and licensing extra. No hidden admin or other fees! We take real pictures, videos, and provide full descriptions on all of our in-stock vehicles to help you with your research.